The Rheumatoid Patient Foundation will support the first annual Rheumatoid Awareness Day with a campaign aimed at raising awareness and educating about rheumatoid disease. 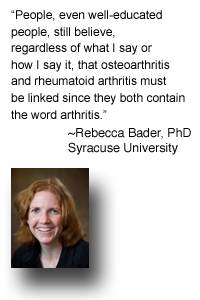 RPF encourages both the rheumatoid patient community and the public to get involved by sharing educational resources, promoting awareness messages via social media, participating in a live online chat and a matching donation opportunity. 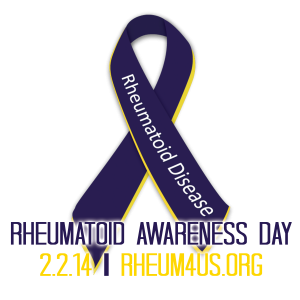 For information on how to support Rheumatoid Awareness Day, visit http://rheum4us.org/rheumatoid-arthritis-awareness-day/. 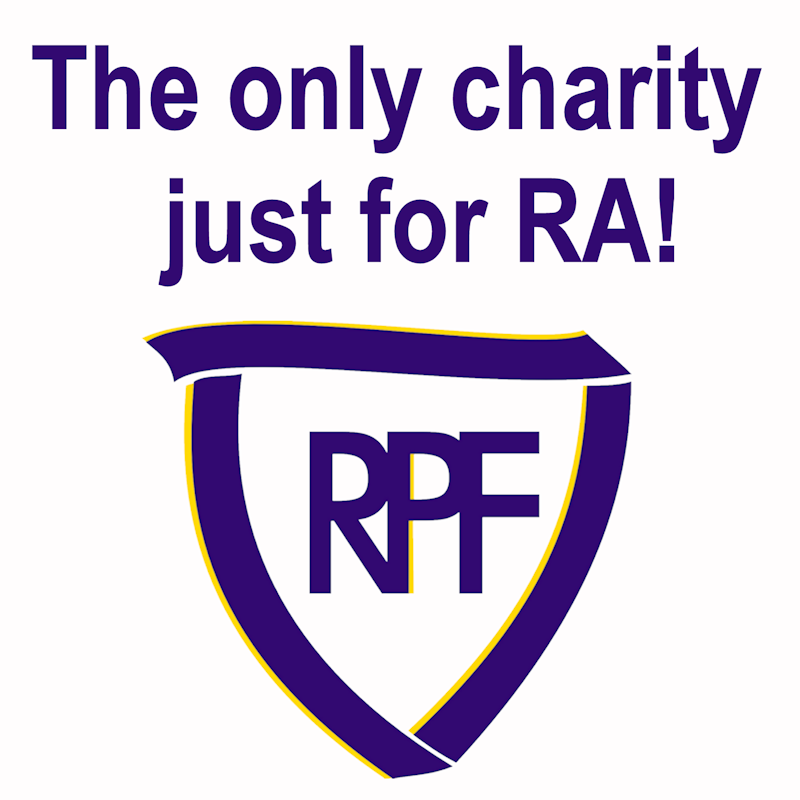 RPF is a 501c(3) non-profit organization dedicated to improving the lives of people with rheumatoid diseases such as rheumatoid arthritis and juvenile arthritis. RPF was founded in 2011 to address significant lack of disease education, comparatively low levels of research funding, and difficulty obtaining adequate treatment. RPF is committed to creating pathways to better clinical care and disease outcomes through education, awareness, and participation in patient-centered research. 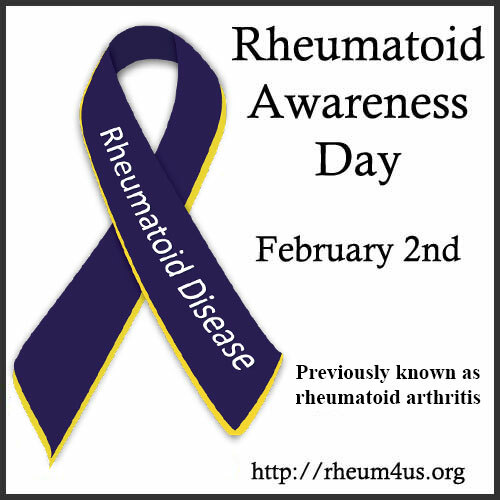 For more information, visit http://rheum4us.org or follow us on Facebook http://www.facebook.com/rheumatoidpatientfoundation or Twitter http://www.twitter.com/RheumPF.